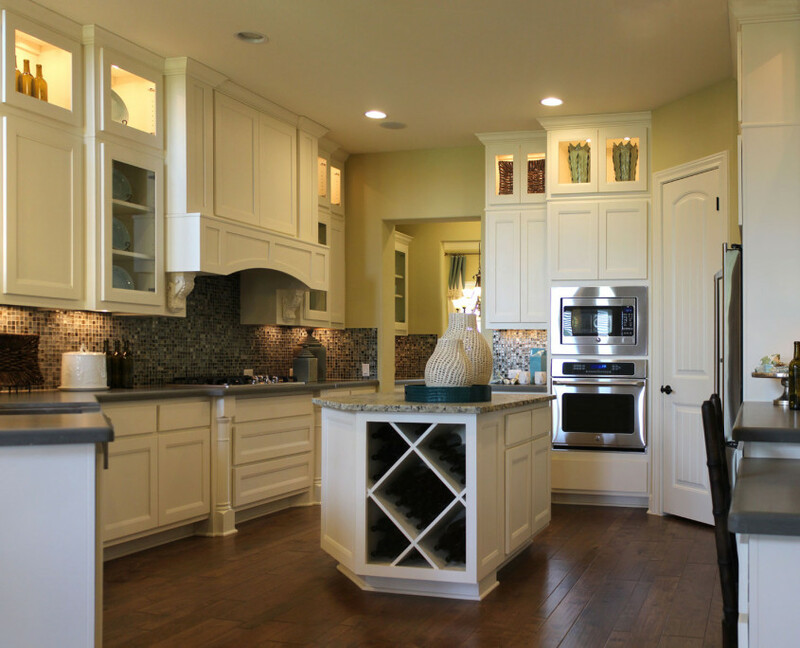 Burrows Cabinets’ custom cabinetry is made from the finest hardwoods and component materials and we take extra steps in our construction methods to make sure your cabinets will look great for many years and hold up to rigorous use. Our standard cabinet construction allows for custom sizing and custom shelf placement when possible, to help you maximize the space in your kitchen. We also offer customized features such as dovetail drawer boxes, 5 piece drawer fronts, custom storage and organization built-ins, soft close and full-extension hardware, various upper cabinet heights, custom shelving, cabinet feet options, a wide variety of moldings and much more. Please see our Options tab for more information on options offered by Burrows Cabinets.